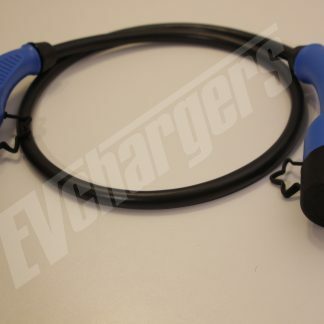 EVchargers is proud to be the first Australian retailer to offer a Mennekes Type 2 plug with a button to open Tesla charge ports. 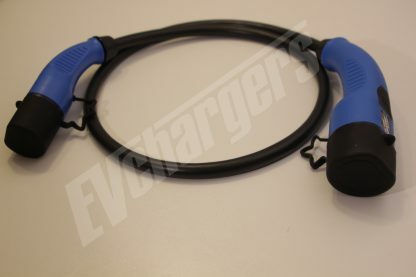 This is a Tesla only product. 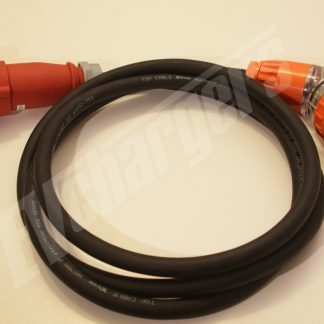 This cable is a Type 2 MALE to Type 2 FEMALE, which will allow you to charge your Tesla at any Mennekes Type 2 EVSE. These charging stations are commonly installed by local councils and businesses. 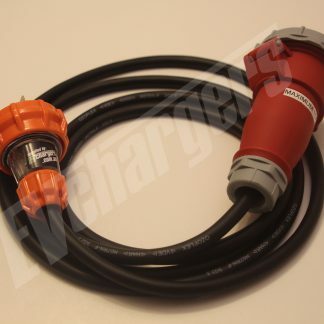 If you purchase the cable with the optional charge port button, it will allow you to open your charge port in the same way you can at Tesla Superchargers, Destination Chargers, via the UMC or the smartphone app.